Get Seoul Milky with SPAO! 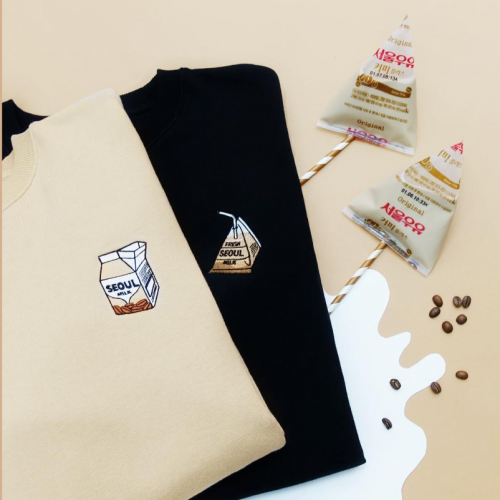 SPAO has just launched another adorable collaboration that we can’t resist, this time with Seoul Milk, the oldest and largest suppliers of dairy products in South Korea! 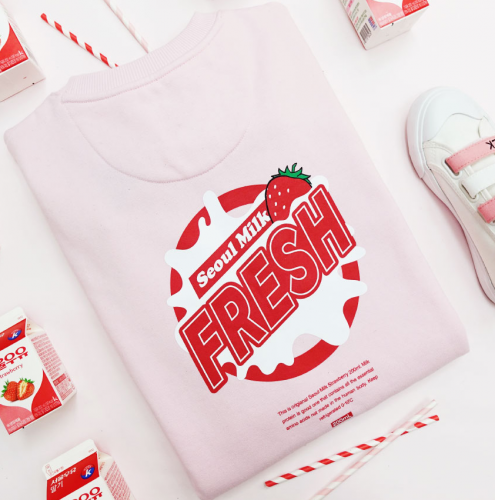 Cute graphics of milk in various flavours are incorporated into apparels, shoes and bags. Check out the unisex collection here and add your favourites into cart now! 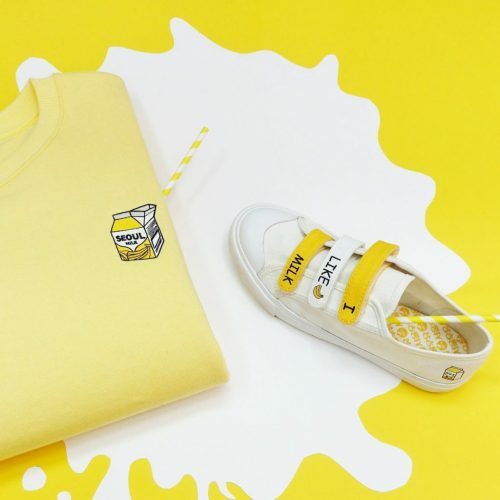 Don’t forget to sign up with us, and get your wearable milk shipped to our Korea warehouse to have it automatically transferred back to our HK facility in no time!